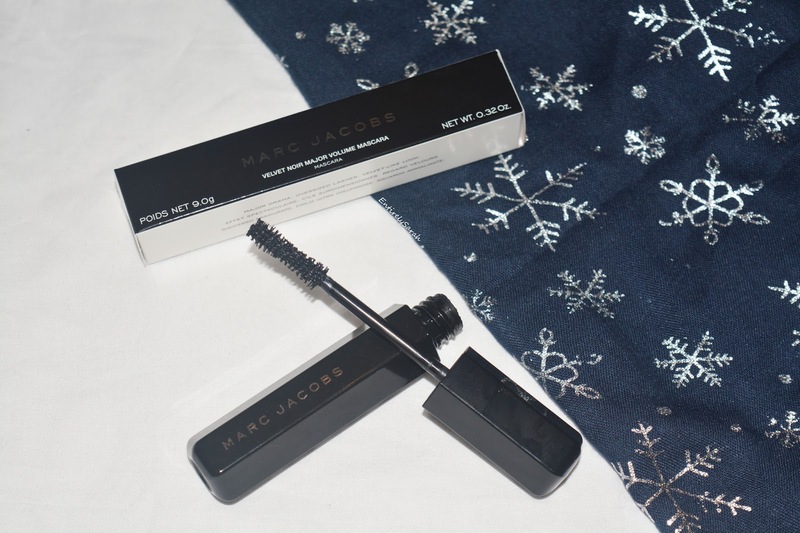 Being sent this complementary Marc Jacobs mascara from Influenster was a really lovely thing, and I was so pleased to have been able to test it out and find out how I got on with it. I don't usually buy high end mascaras as my lashes are pretty stubborn and don't really look that fantastic with mascara so I tend to stick to high street ones where I can in order to not waste my money if I don't get good results. So did this one convert me, or was it another mediocre product? The box for the mascara is a beautiful white and black monochrome design with the silver lettering on, which is very sleek and sophisticated. Inside the box is the mascara itself, I feel like they really utilise the packaging and the product fills the box, unlike some packaging you get. The tube itself is a hexagon shape and is a sleek shiny black tube with only two subtle hints of branding on. 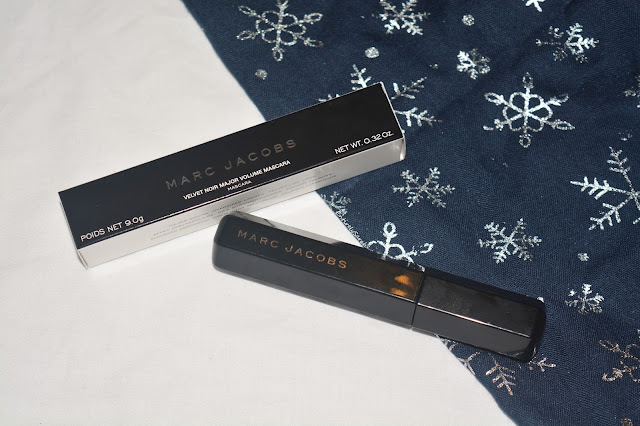 The first sign of branding is the silver Marc Jacobs logo on the packaging, and the second is a little sticker on the bottom of the product detailing that it is the Velvet Noir mascara. I think the tube is really sleek and I really enjoy the simple, sophisticated packaging. The brush is so lovely and I really think it has a nice shape and is a nice length. The brush has a slight figure 8 shape to it and so dips in in the middle to hug the lashes and define them. You can see in the photo above that the wand has slightly fuller ends and then a slight dip in the middle to allow the lashes to be coated and shaped to curl. The brush has a nice length which means the lashes get coated easily and you don't have to go over them several times to get all the lashes with the wand. The formula is a nice consistency which isn't too wet, allowing it to need a few seconds to dry without really transferring all over the eye area when you naturally blink while waiting for it to dry. When this is applied to my lashes it adds a lot of length and volume making my lashes look longer and fuller than they usually do. I find it really hard to get good definition on my lashes and really think this one has hit the nail on the head for all the things I felt I was missing with a mascara. The mascara looked incredible on my lashes and gave me volume I haven't had from a mascara in a long time. I found it so comfortable to wear and don't feel like it flaked or irritated my eyes at all through the day, I found it wore nicely and my lashes still looked great when I came to take this off. The mascara was easy to remove and I really like that as I hate having to scrub away at my eyes to remove mascara. I use an oil cleanser when I want to remove make up and so I find that does help but I am impressed with the way it removes and how effortless it was. I really do think this mascara is one that works really well and is definitely something that I have grown attached to and really love using. Overall, I think this might honestly be my holy grail mascara of all the ones I have tried so far, it is something I love and I can definitely see myself repurchasing it in the future when I have used this up. When I received the box I filmed a first impressions showing my apply the mascara which you can watch here if you would like to watch it and see my initial reaction and a good visual or the product on my lashes then that is the place to go. At £22 this is definitely a high end mascara and while I don't see it as something I can commit to fully at this stage I will definitely be on the lookout for this to utilise any gift sets with this in that allows me to also try other things from the brand for a good price and still get to have this as well. 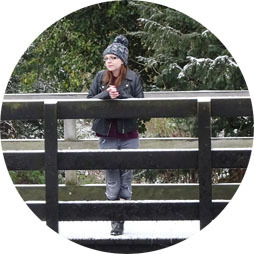 I think it is a price I would pay in order to get the results I get from the product, but I don't feel it is something I want to commit to spending regularly right now. 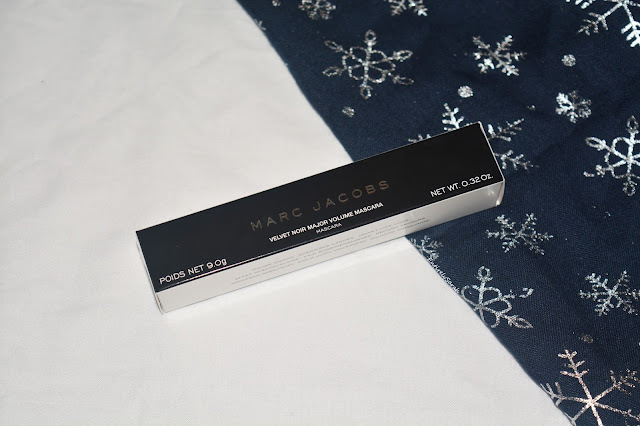 If you do want to shop this product you can find it on John Lewis here as well as the rest of the Marc Jacobs line. I would love to know if you have tried any Marc Jacobs make up, or what your holy grail mascara is as I am always looking to try more! Marc jacobs mascara is always awesome. Thanks to share this beautiful Mascara review. It's really helpful for eye makeups. I believe makeup is an important part of women's life. I can't imagine a single day without my makeups. I love to use marc jacobs mascara for my eye and my favorite Liquid Matte Lipsticks for my lip.